HelioRC SPRING brings something innovative to the table. 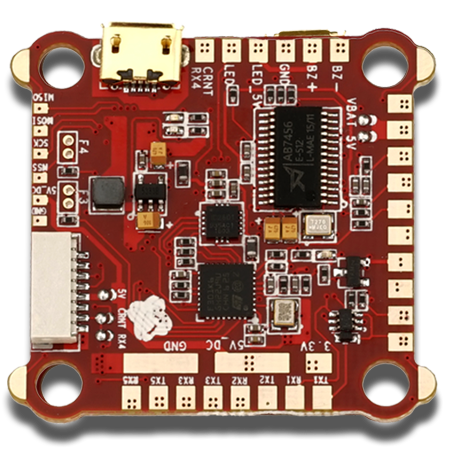 It has dual MCUs (which is still unique on the market) - F3 for processing and filtering the IMU data and F4 for the rest. 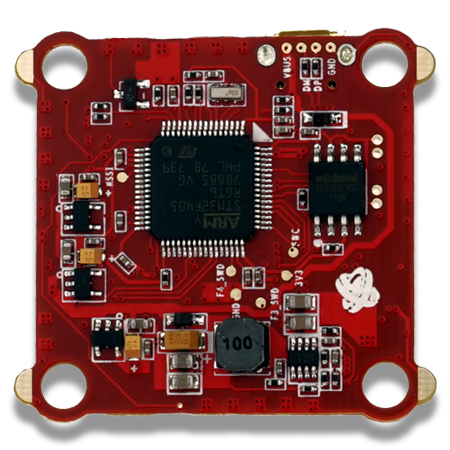 That opens enough processing power to run the system at full 32khz speed. 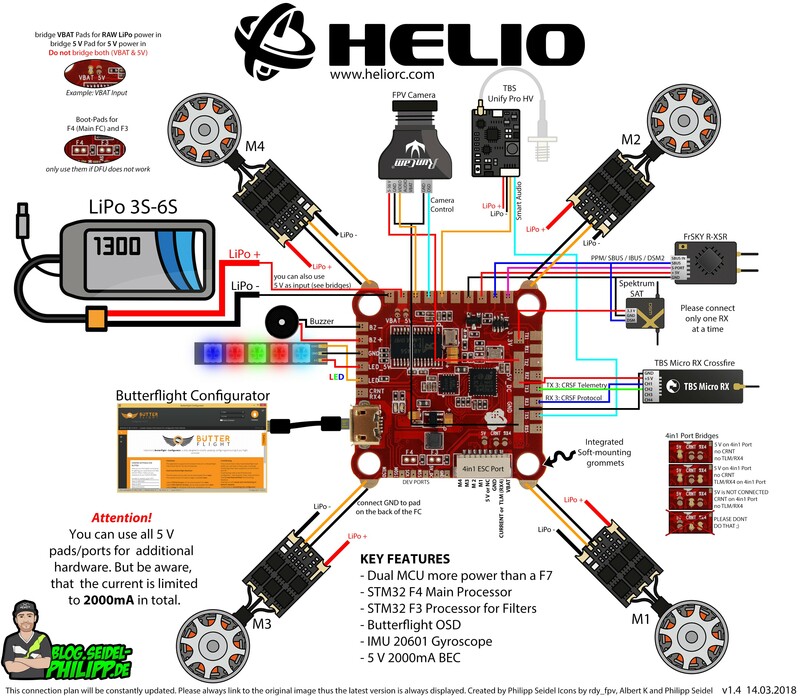 HelioRC Spring is also the only board that supports the full ButterFlight experience.